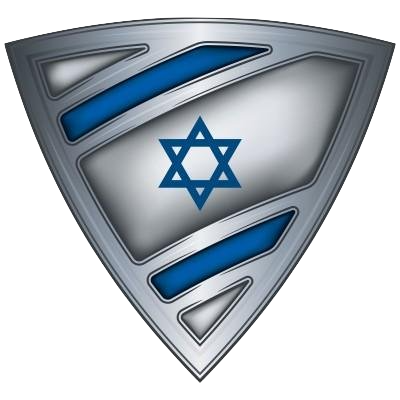 The NEW IsraelShield site is up and is a work in progress. With the newly elected President of the United States of America, Donald J. Trump, things are rapidly changing and the red, white and blue is being raised once again to fly high. The United States Ambassador to the UN, Nikki Haley, gave a speech at the conclusion of her first UN security council meeting which perfectly demonstrated the new stance and demand of respect with which the Trump administration plans on making America great again! Many people sneered, laughed and rolled their eyes when President Trump said he would do what he can to make America great again. There were many who used the regular 'weapons of mass deflection' and dismissed the President's words by labeling them as racist, fascist, Nazi-like, in addition to an entire slew of adjectives in order to NOT relate to the desire to make America great again. Others claimed that America was never great as they pounded on their keyboards to insult everything from the flag to the brave men and women of the Armed Forces. While I live in Israel, I was born and raised in an amazing country with an amazing history and amazing values. That country is called the UNITED STATES OF AMERICA. 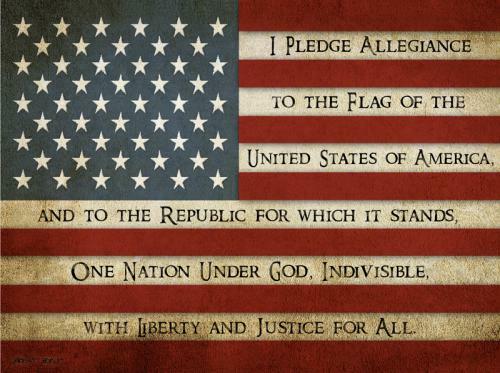 Growing up, I proudly recall pledging allegiance to the flag and the national anthem was something I sang with pride. I look at what happened to that great country over the past two decades and I am saddened. Everything from family values to national integrity has been put on the altar of liberal, left-wing ideology. I am sure the liberals mean well, but the values that were upheld in the country that I grew up in were nowhere to be found. For some odd reason, the liberals think that is a good thing. I was ecstatic when Donald J. Trump became President. I was not happy because I think Donald is a great guy, as I don't know him personally. I was not excited because I think his business ethics are angelic, as I do not know much about his businesses or his business ethics. I am looking forward to the next four to eight years because President Trump interrupted the spiraling downfall of a country that I still love. I am happy because, as someone who holds dual citizenship, I still get that warm and proud feeling when I see the red, white and blue flying high. When I meet the servicemen and women of the Armed Forces, I am filled with admiration for them and it is the new Trump administration that is taking issue with those who desecrate and insult all that is important to the United States of America. 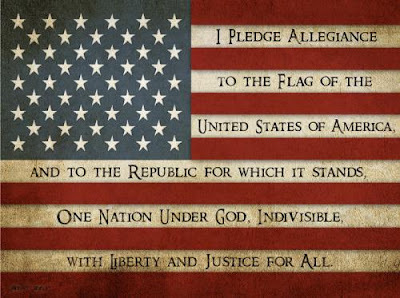 While all the reasons I mentioned above are enough to make any proud American happy that Donald J. Trump is in the White House, they are not what making America great again is all about. If there is one thing that has affected America in a negative way, it is the loss of respect from the world. America is no longer leading with its values but rather following with its head down. It is the new administration's proud, strong and clear message that will once again put meaning into the words "land of the free and home of the brave." Danny Ayalon seems to have a knack for exposing the truth. 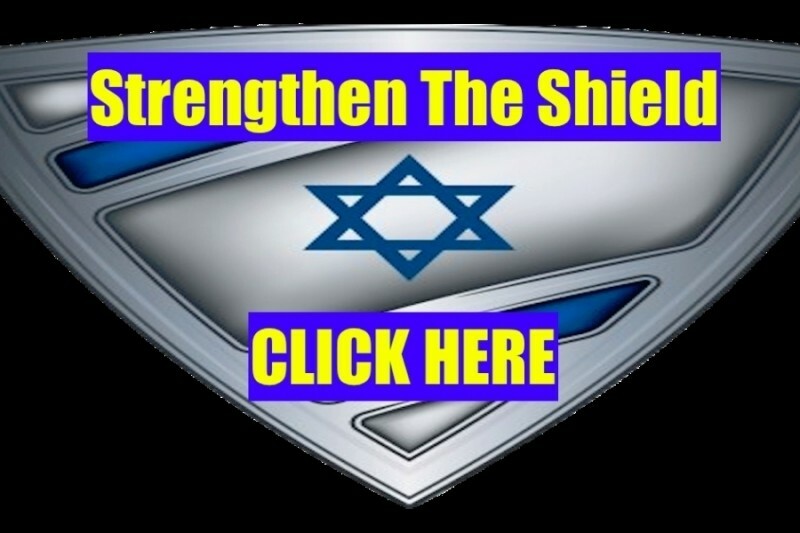 His past videos hit a nerve with the anti-Israel crowd as well as with the radical Islamic countries who seek the destruction of Israel and there is nothing that makes my day more than seeing a new video from the house of truth! This latest Jerusalem video is certainly going to have those who don't stand with Israel in a panic. What can I say? The TRUTH hurts! It's very simple, either you side with Israel or you side with lies.